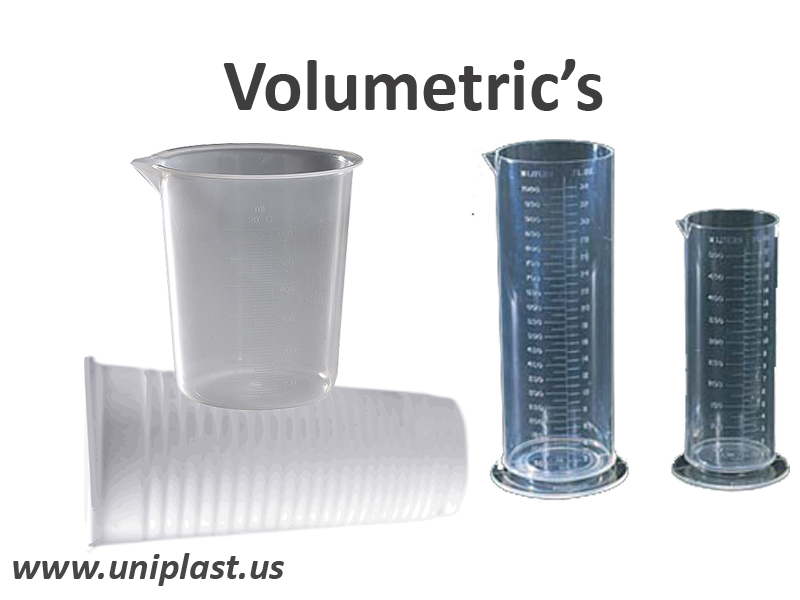 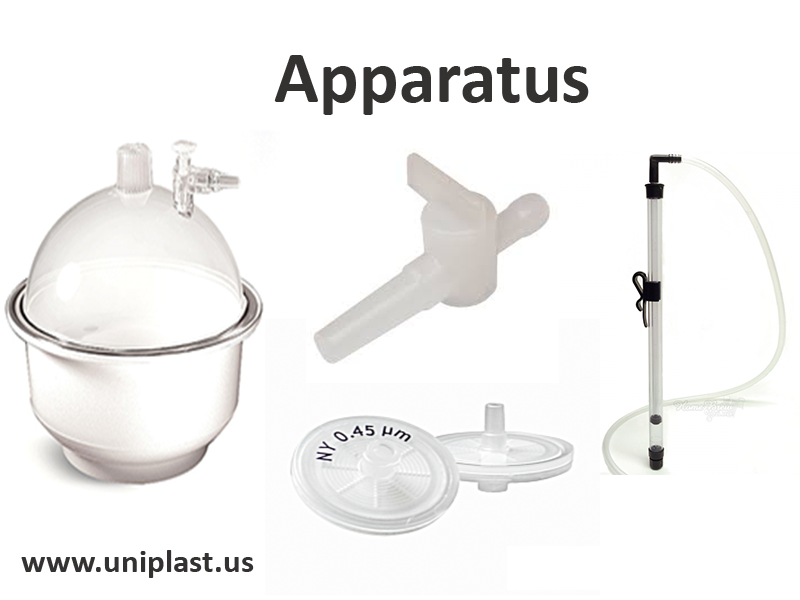 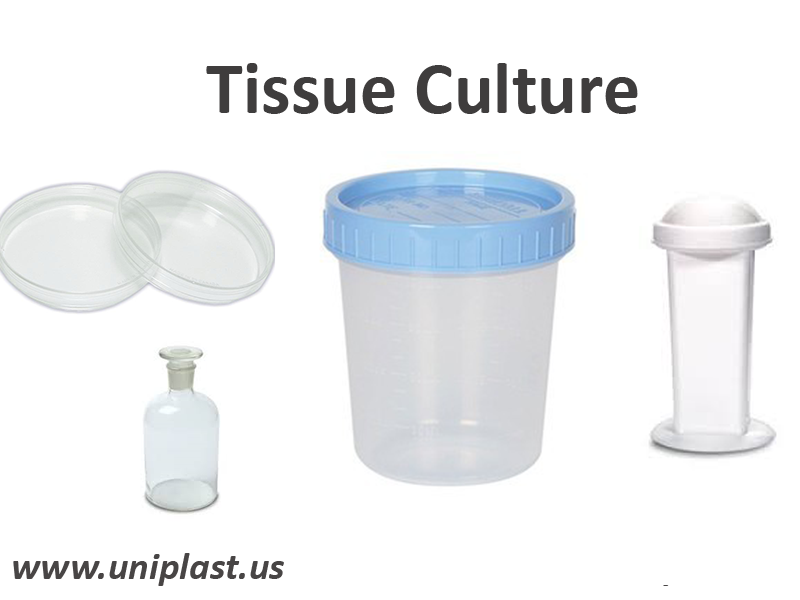 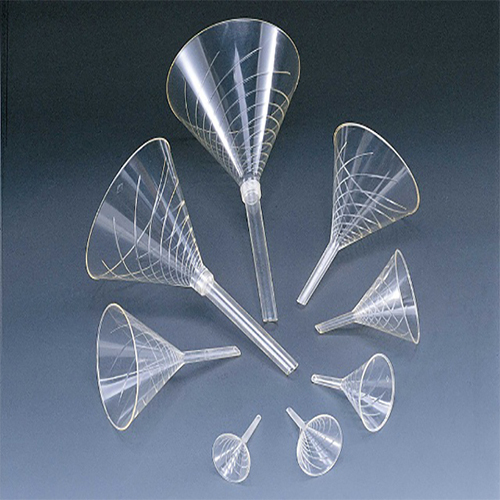 UNIPLAST®, established in 1961, As a premier large tonnage injection and blow molder, our mission has always been to develop complete engineered solutions for Labware, Science supply, Biotech and Packaging application. 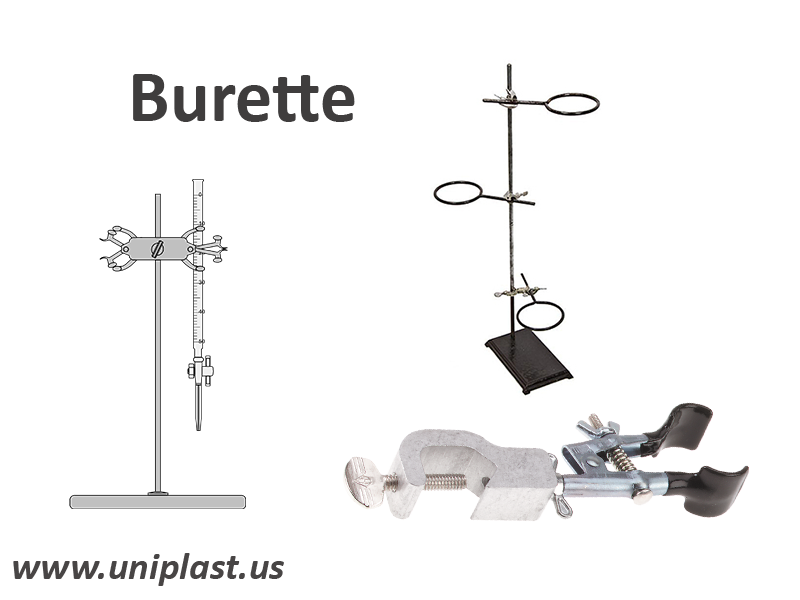 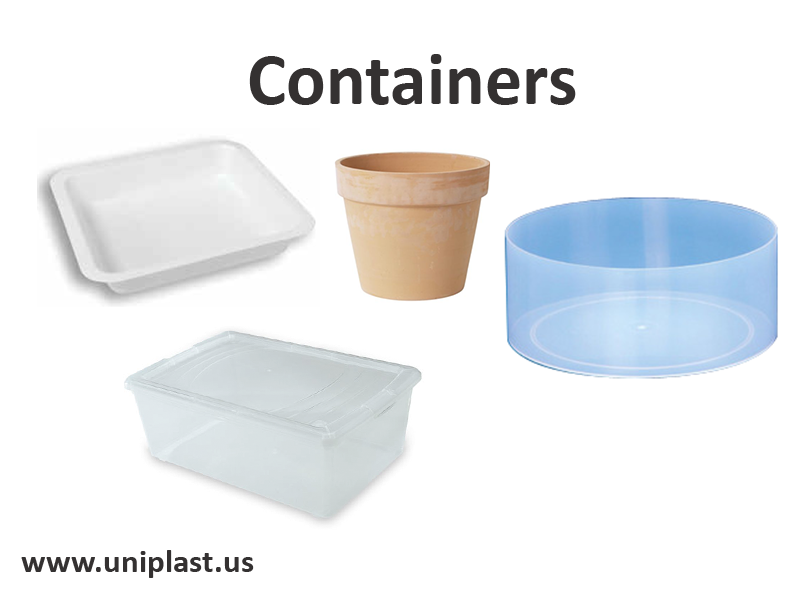 Available in a multitude of sizes, shapes and materials, UNIPLAST has got wide range of products that is suitable for variety of applications. 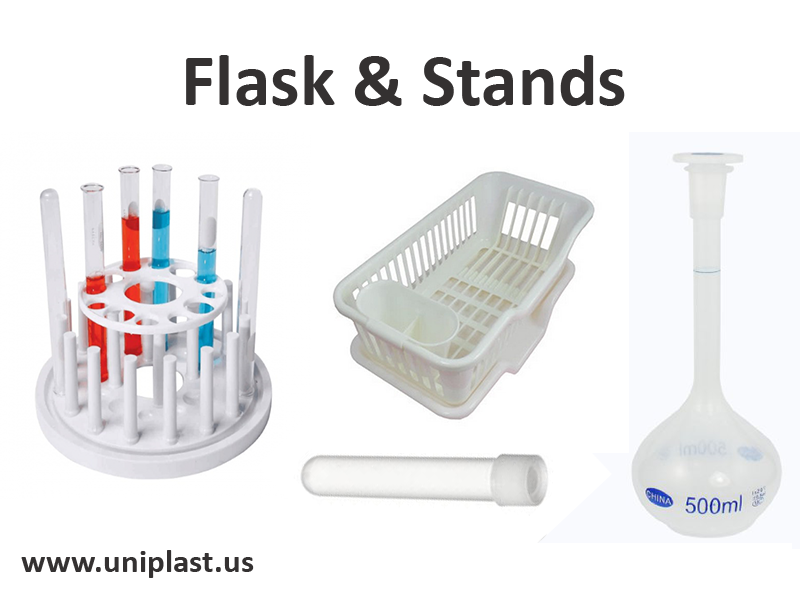 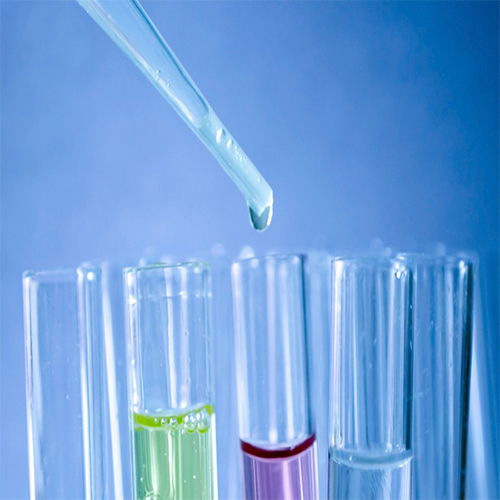 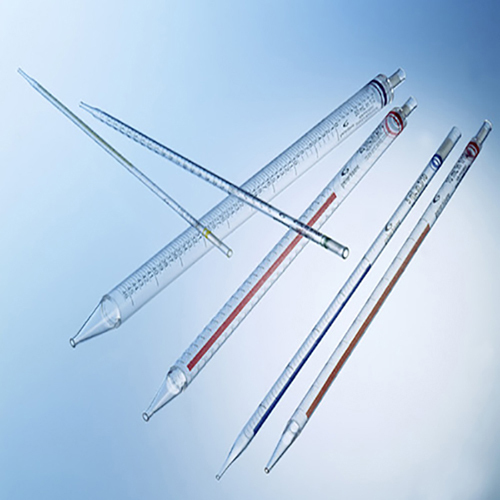 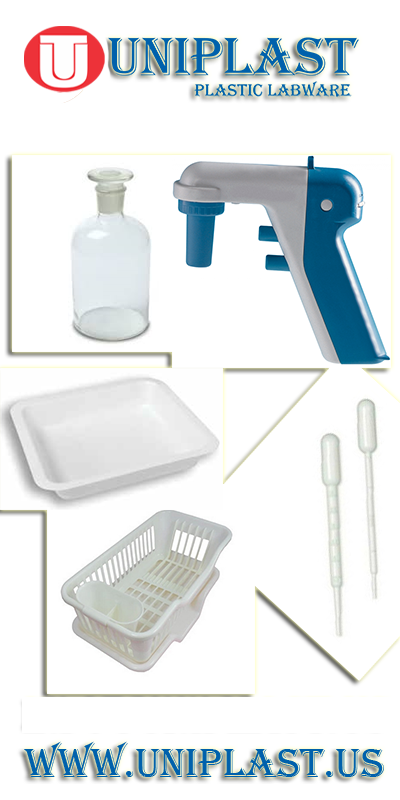 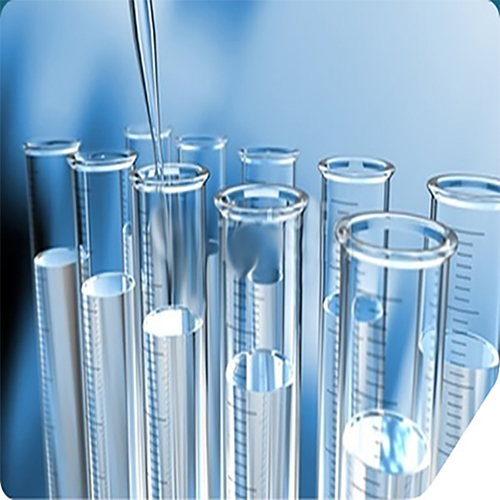 The UNIPLAST® Labware Catalog contains our most popular products detailing complete specifications and raw material information of our Labware product line. 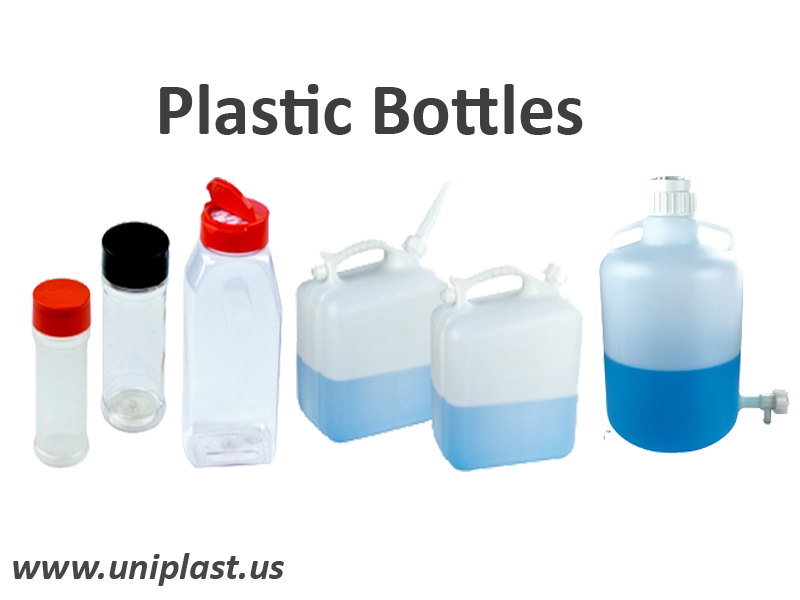 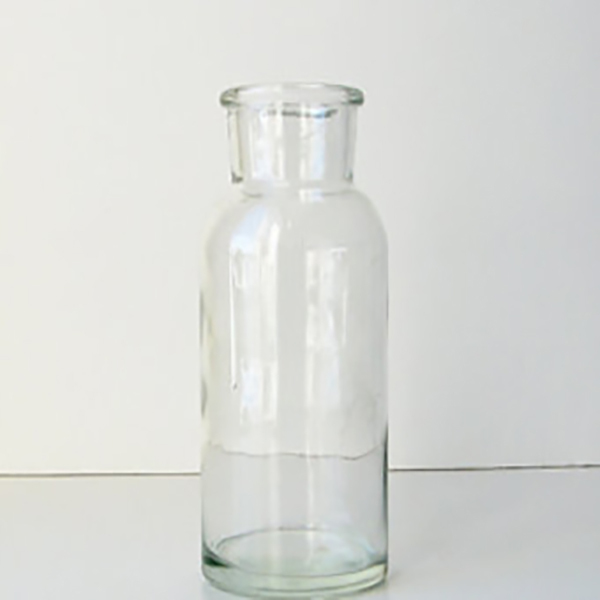 UNIPLAST Bottles - originally designed for demanding lab use - are also excellent for packaging applications. 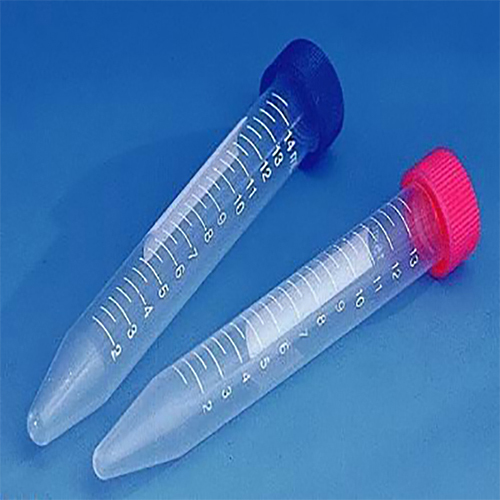 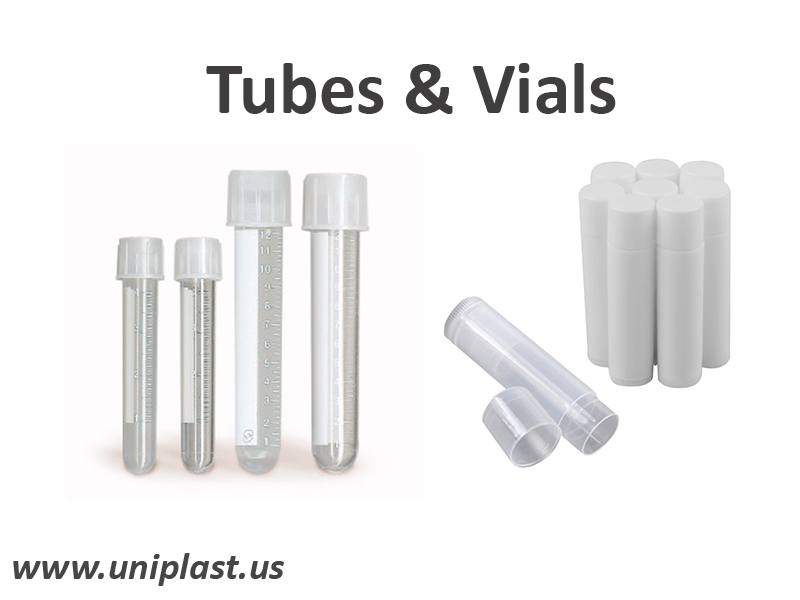 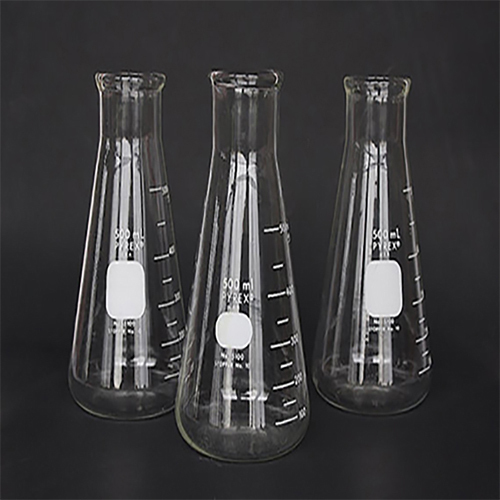 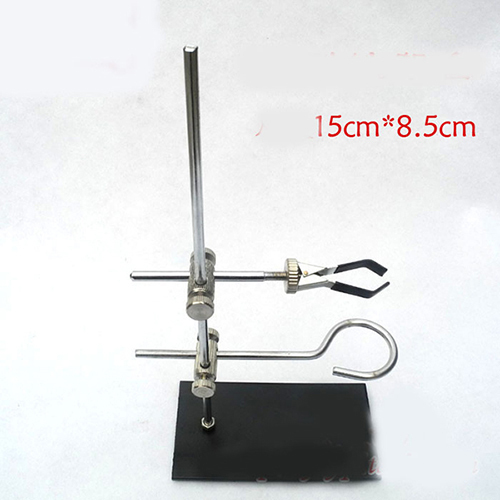 However we offer many other products that are specifically designed with accuracy for packaging and shipping liquid media. 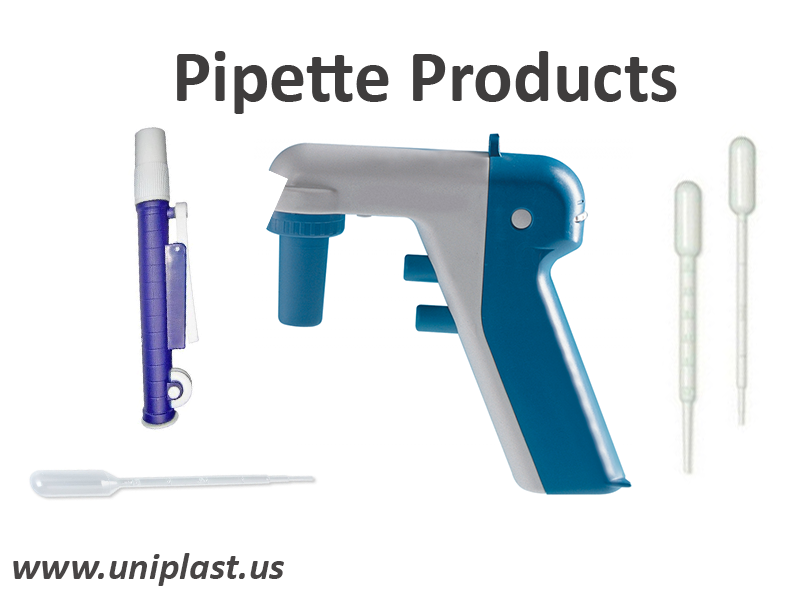 UNIPLAST®, established in 1961, As a premier large tonnage injection and blow molder, our mission has always been to develop complete engineered solutions for Labware, Science supply, Biotech and Packaging application.